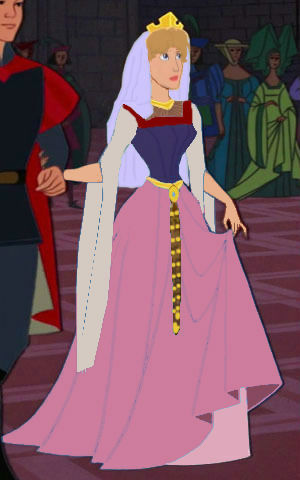 Princess Eilonwy Grown Up. . Wallpaper and background images in the Childhood Animated Movie Heroines club tagged: photo eilonwy disney the black cauldron. This Childhood Animated Movie Heroines photo might contain kirtle, چغہ, polonaise, پالونایسی, overskirt, and اورسکیرٹ.